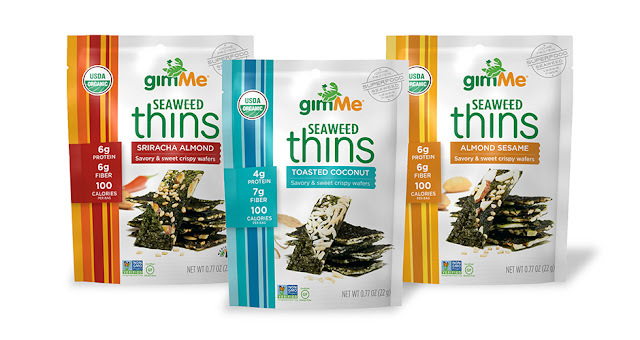 Moms Meet are giving members the opportunity to try gimMe Seaweed Thins for FREE. Those selected for the opportunity will receive s sampling kit that includes: GimMe Seaweed Thins to sample, coupons to share with your group, and several gimMe products, as a thank you gift. It kind of feels too complex and extremely broad for kien thuc me va be. I'm taking a look ahead in your next put up, I'll attempt to get the cling of it!